Have you ever been surprised by a freezing cold shower in the morning? Does the constant drip-drip of a leaky faucet keep you up at night? Plumbing problems like these can be more than annoying – they can potentially lead to serious damage in your home! That’s why when you need plumbing service in Maryland, Virginia or Washington, DC, you need a plumbing company you can rely on to do the job right the first time – a plumbing company like Maryland Plumbing & Heating! 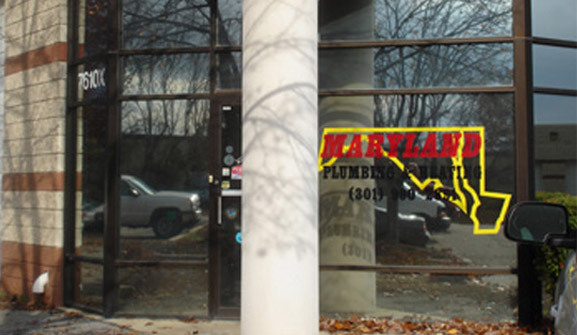 Maryland Plumbing & Heating has been around for nearly 20 years, and has been family owned and operated since day one. All of our plumbers have experience in the Maryland, Virginia & Washington, DC area and operate under a Master plumber/gas fitter, so you can be sure you’re getting the best plumbing service in the area. Best of all, our residential and commercial plumbers are on call 24/7, and we guarantee that you’ll talk to a real person every time you call our plumbing company! We also offer a wide variety of commercial plumbing services for every type of commercial building, including apartments and condos, restaurants, universities, hospitals, retail and office facilities and more. We can even provide plumbing services for remodeling! At Maryland Plumbing & Heating, we know that plumbing problems almost never happen according to your schedule. More likely, you’ll wake up for work and be greeted by a freezing cold shower to start the day. That’s why we offer our expert plumbing services 24 hours a day, 7 days a week! 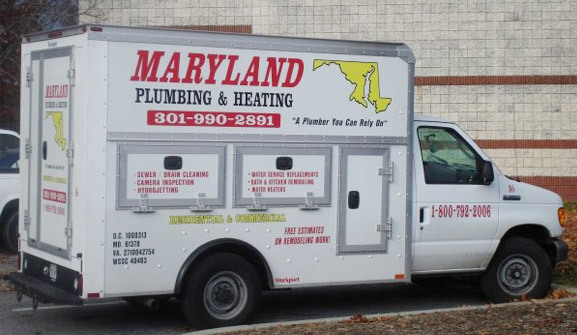 At Maryland Plumbing & Heating, we work hard to provide our customers with the most reliable plumbing service in the Maryland, Virginia & Washington, DC area. If you need to repair a leaky faucet or if you need to install a whole new sewer line in your home, call Maryland Plumbing & Heating today!